You Are Here: Home > Learn How to Keep Your Car Healthy with This FREE Driver’s Guide to Automotive Maintenance eBook! 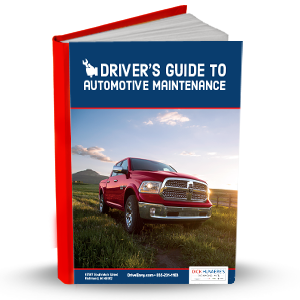 Learn How to Keep Your Car Healthy with This FREE Driver’s Guide to Automotive Maintenance eBook! When you buy a car, there’s no doubt that you’ll have concerns about how long it’s going to last. Fortunately, getting the most years out of your vehicle isn’t really challenging. All you have to do is care for it properly. What kind of engine oil to choose. How often belts should be changed. What apps to use to keep track of maintenance. After reading this FREE Driver’s Guide to Automotive Maintenance eBook, you shouldn’t have any problem keeping your car in tip-top shape. Download today to learn more!